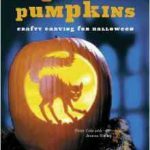 Favorite Cinderella Character Costumes - Boo Halloween boo! Every now and again it’s nice to take a little escape from reality and immerse ourselves into a magical, fantasy world where dreams really do come true. 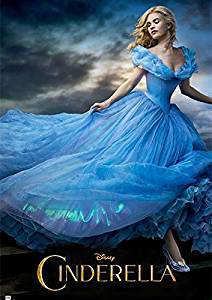 The 2015 release of the timeless classic, Cinderella, offered everyone a grandiose look into an enchanted kingdom where real-life characters bring a beloved fairy tale to life. The characters in the story are all donned in beautiful costumes that captivate the audience and draw you into the imaginary story. Playing dress up is not just for little kids. Many adults love the opportunity to slip into the wonderful world of imagination, if just for a few hours, and transform into a beautiful princess, a handsome prince, an evil villain, or even a fairy godmother. So how exactly do you transform yourself into an elegant princess or a charming, noble prince if you don’t have your very own fairy godmother on hand to make it happen. Being a skilled seamstress, or knowing one, would be ideal. 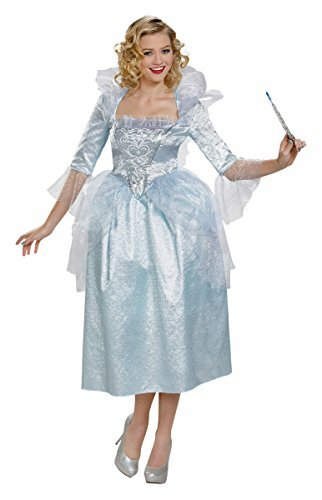 Creating your own version of one of the costumes or replicating one of the costumes from the Cinderella movie would be a perfect way to transform yourself into your favorite character. This does, however, take planning, creativity and a bit of talent. Sandra Powell is the award-winning costume designer of the magnificent costumes worn in the 2015 version of the movie Cinderella and is a true artist. Sandra was able to create unique and elaborate designs for each character in this whimsical, romantic tale by blending the 19th century period with 1940’s and 1950’s styles. She actually began working on her costume designs for the film two years before any photography even began which shows how much planning and work went into her designs. 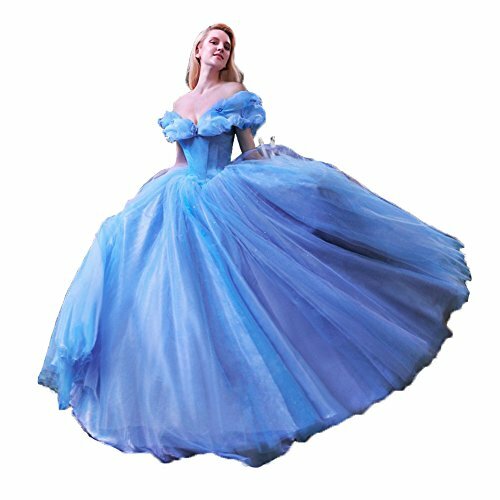 If you find that you aren’t a costume designer at heart, there are loads of other options for Cinderella movie costume ideas to find that perfect costume. 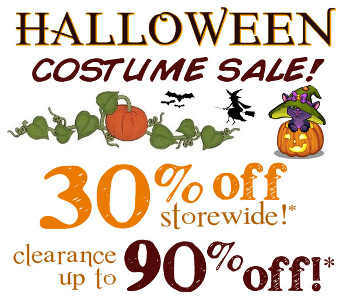 Shopping on line for your favorite themed party or cosplay costume is easier than ever. 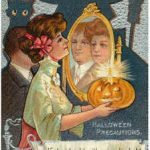 Amazon, Etsy and even Ebay are great sites for finding costumes which closely resemble the ones worn in the 2015 Cinderella movie. 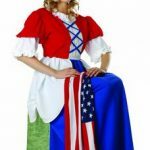 Depending on your budget and the type of costume you want you can expect to pay anywhere from $50 all the way into the hundreds. – The handmaiden style dress Ella wears in the movie, before the night of the Royal ball, isn’t exactly the tattered and torn rags worn in previous versions of Cinderella. The costume designer opted for a simple and pretty aqua blue mid-calf length dress with mid length sleeves that appears to be a little tired and worn out. The bodice is gathered and edged in white trim. A thin scarf used for a head wrap and tied in a bow or a simple few flowers tucked into her hair adds an extra feminine touch. – Ella’s exquisite blue ball gown (compliments of her fairy godmother) is a dress that would make anyone feel like a true princess. The dress designed for the movie was made of six separate layers of fabric, the top layer made from a very expensive Italian silk, with each layer hand painted like a water color painting with delicate hues of blue, turquoise, lavender, lilac and white. The variations in color, shimmer and butterfly-adorned sleeves were the icing on the cake for this gown. Cinderella wedding gown from the 2015 movie. Also available in adult size, contact seller. – Cinderella’s wedding gown is a sight to behold. 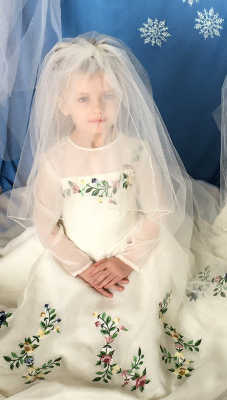 Made of an off-white silk organza fabric, it has sheer long sleeves, a princess-line sleek bodice, a long train and is trimmed in delicate, multi-colored flowers. The original costume made for the movie took over 550 hours to complete. Fairy Godmother’s costume is truly magical. It is a white, full length incandescent gown with wings and a hand embroidered bodice. The original in the movie was designed with thousands of Swarovski crystals and thousands of LED twinkle lights that were incorporated into the fabric to give it a luminous, glowing effect. 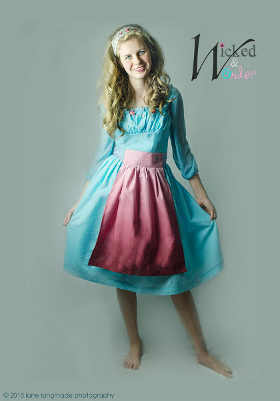 This is a dress truly worthy of any fairy godmother with magical powers. 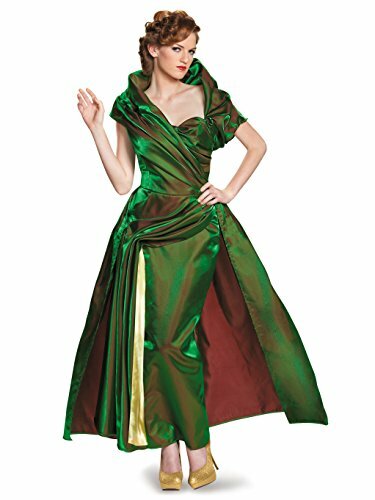 Lady Tremaine’s costumes in the film give her the appearance of being a combination of glamorous, gaudy and wicked all at the same time. The green and black colors and accessories she wears, like her oversized black hat with face netting, long black gloves, and brooch, give her a stern and unapproachable look. Anastasia and Drisella: The ugly and mean stepsisters are always dressed similarly in outlandish styles and bright colors. Their garish costumes with matching hats or bows make them look more ridiculous than pretty and somehow draw out the ugliness that’s within them. The prince’s costume is a traditional one fashioned from the original Cinderella movie in the 1950’s. 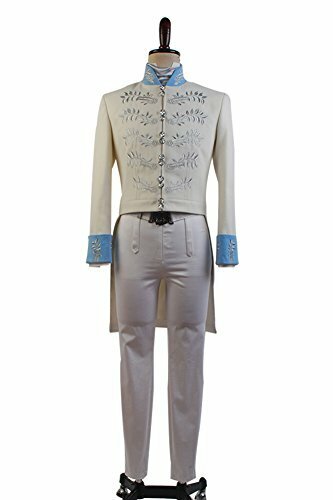 His fitted costumes have an elegant, short-waisted embroidered jacket in the front with long coat tails in the back, a starched collar fitted around the neck and Robin Hood style tight pants. Somehow the prince always appears to look stately, handsome and masculine with a kind soul shining through.